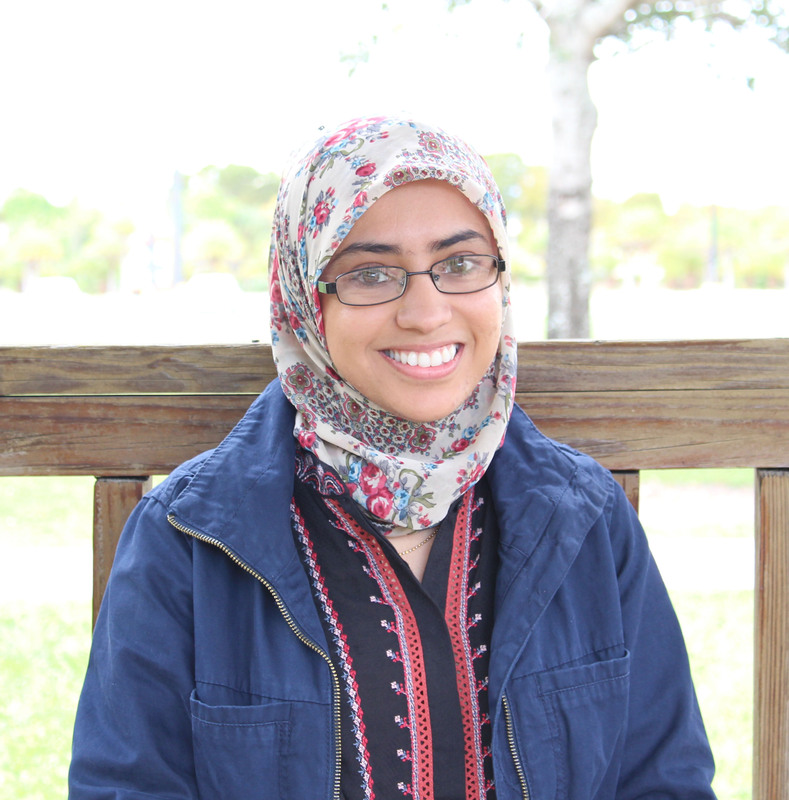 Sana Nasim, a doctoral student in biomedical engineering, has recently earned a $60,000 grant from the Miami Heart Research Institute. Looking for funding information? 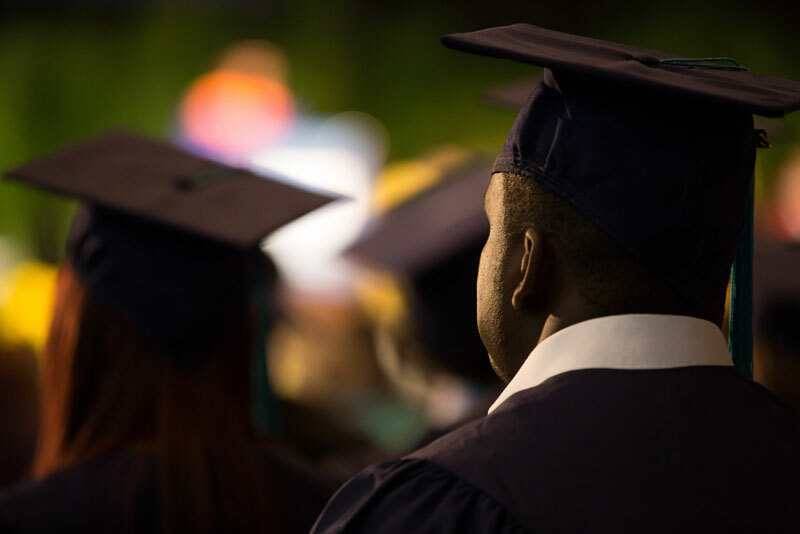 Check our Graduate Funding page. By participating in the ETD Data Pilot Program, you can archive your research data with your ETD. 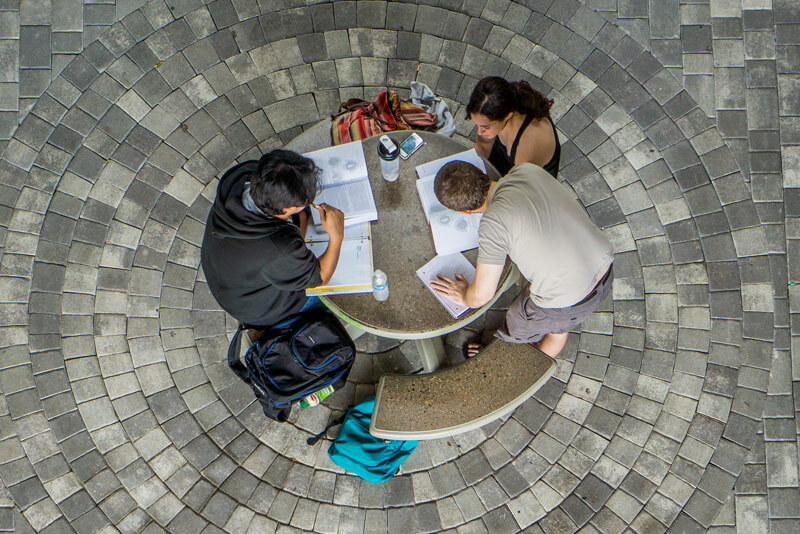 Graduate admissions matters are handled by the OneStop Office located on the first floor of the SASC building. Please bring your admissions docs/inquiries to OneStop, or call them at 305-348-7000. Please click here for a location map. Click here to visit the Graduate Admissions website. 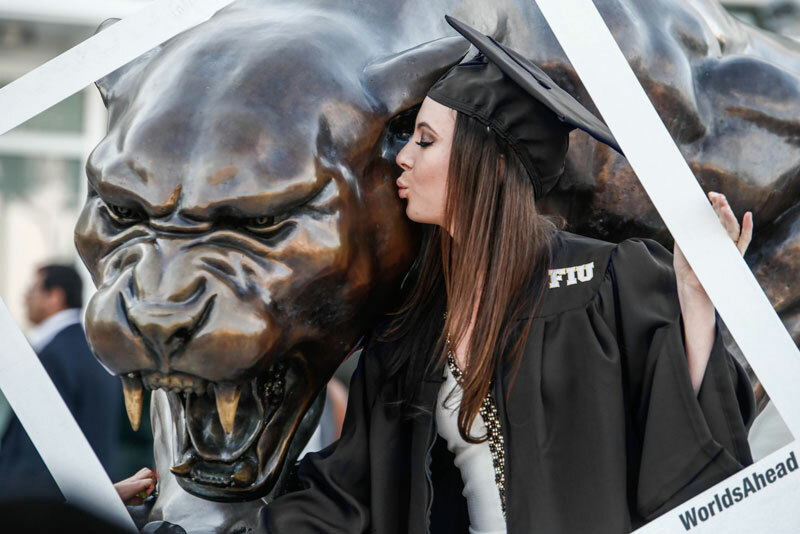 *Please keep in mind that graduate admissions matters related to Business masters/professional doctorate applicants are handled by the College of Business, CBC 200, or call them at 305-348-0148. For all non-admissions matters, please visit us in MARC240. Please click here for a location map.